If you need more space at home a loft conversion could offer the perfect solution, whether you are looking to make room for a growing family, need space to work from home or simply need more storage. Creating extra space is an ideal solution – with none of the upheaval and expense of moving, whilst also adding value to your home. Most homes built before 1960 will have the traditional ‘rafter and purlin’ constructed roof. These are often suitable for conversion as they tend to have a steep pitch to provide the required height. The more modern method of trussed roof construction has been common since the 1960s – these are also generally good for conversions, so long as they have sufficient height. To make a loft conversion worthwhile, you really need a minimum roof height of 2.3m. You may be surprised to know that planning permission is not normally required for loft conversions. 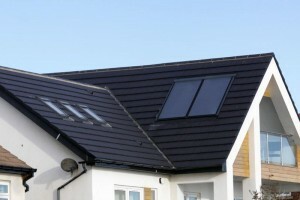 Under new regulations that came into effect from October 2008 loft conversions are viewed as permitted development and, subject to certain limits and conditions, you won’t require planning permission. All loft conversions must meet the standards set by Building Regulations, which is why it is important that you commission a professional company with a proven track record to undertake your conversion. What types of loft conversions are there? 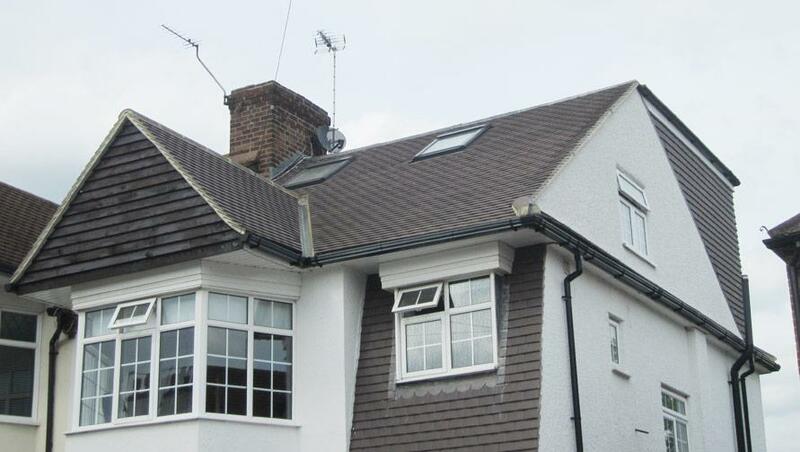 A dormer loft conversion is an extension to the existing roof that projects vertically from a sloping roof, creating additional floor space and headroom within the property. A mansard loft conversion is situated to the rear of the property. This type of conversion has a flat roof, with the back wall sloping inwards at an angle of 72 degrees. Windows are usually housed within small dormers. A hip-to-gable loft conversion involves changing the sloping side of the property to a flat gable end. With a velux loft conversion the roofline is unaltered, as the velux windows are installed fitting flush to the roofline, leaving the original roof structure untouched. No, it is not practical to convert some lofts. We offer a FREE, on site survey and consultation and will advise on all the options available to you. This really depends on the size and type of loft conversion you are intending on having. On average Manor Loft Conversions Ltd can build loft conversions in 6-8 weeks. 2–4 weeks assuming you have plans, structural designs and party wall notices in place. On average it takes us 4–5 weeks from signing the contract to and our client agreeing on a set of plans. If your property is not in a conservation area or is a flat, you have permitted development rights (PD). This means you can develop your loft space without needing to gain planning permission. Your development will need to keep within the PD constraints, i.e. terraced properties are allowed to develop an additional 40 Cubic Meters of extra space and semi-detached and detached properties, 50 Cubic Meters. With planning permission you are asking the council if your proposed scheme is acceptable. It is open to rejection by them and/or your neighbours and will have to follow the local development plan. With permitted development you are asking the council to simply confirm that your scheme fits within the permitted development criteria. 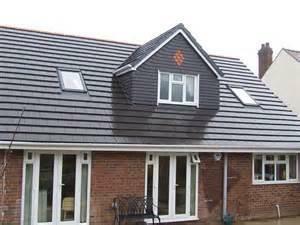 Most loft conversions will fit within a budget of £22-£40K depending on the size and type. We have public liability, employee’s liability and, the most important, contract all risk insurance. Documentation can be provided on request. We cover the majority of the West Midlands and are more than happy to share references with you to contact and visit. Once Manor Loft Conversions Ltd have visited your property and carried out a free site survey and consultation it will take no longer than 1 week for you to receive a comprehensive quotation. Yes. We are a main contractor who can carry out in-house trades covering all aspects of domestic building work, whether this is fitting new kitchens and bathrooms or entire refurbishment.